Father Dennis Gill, director of the Office of Divine Worship for the Archdiocese of Philadelphia, will present a free workshop on liturgical music, highlighting its unique role in the Mass. 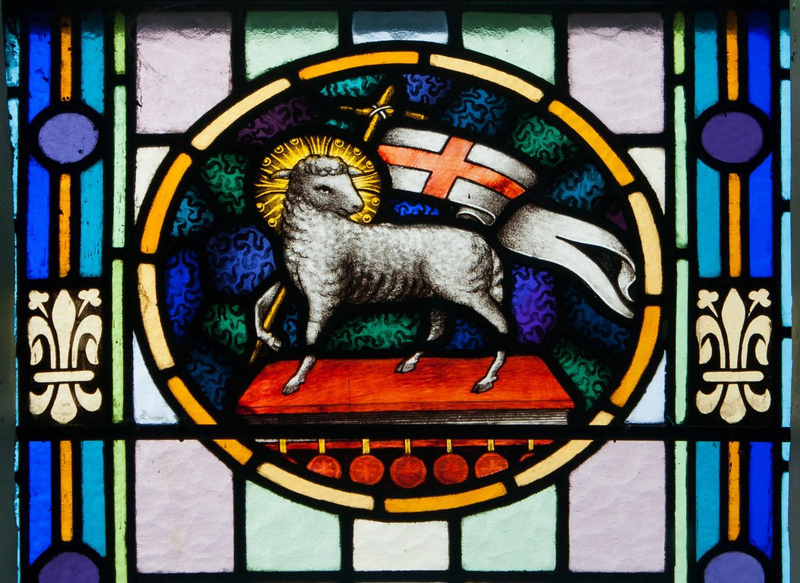 “The Song of the Supper of the Lamb” will take place on Tuesday, Jan. 22 at 7 p.m. in the auditorium of the Archdiocesan Pastoral Center, located at 222 North 17th Street in Philadelphia. Father Gill, who is also the rector and pastor of the Cathedral Basilica of SS. Peter and Paul, will focus on how an authentic understanding of the Christian mystery is the starting point for understanding the Church’s norms for liturgical music. Liturgical music, which has a different starting point than any other type of music, is the song of salvation, the song of the Supper of the Lamb described in Revelation. The workshop will look at how liturgical music sings this mystery all throughout the Mass and thus become song that unites heaven and earth, becomes itself a form of worship and demands a participation that is at the time internal and external. Liturgical music is the rehearsal for the place we will one day have in the chorus of the angels and saints in glory.